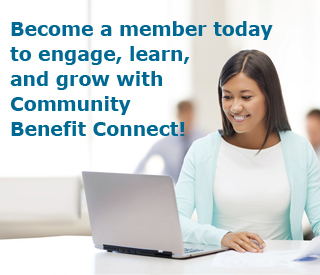 Community Benefit Connect experts are now available for hour long coaching sessions. 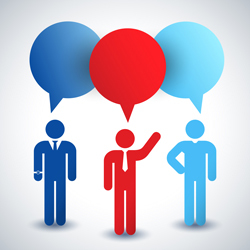 Coaching is an excellent solution for community benefit professionals who may have unanswered questions, are looking for ideas for improvement or are struggling with specific issues. This is a convenient low-cost strategy to address your community benefit challenges. All sessions will be conducted on the phone at a date and time that is mutually agreeable with you and your coach. your work from start to finish. For further information on coaching and for pricing, please contact Melissa Biel at mbiel@communitybenefitconnect.org.